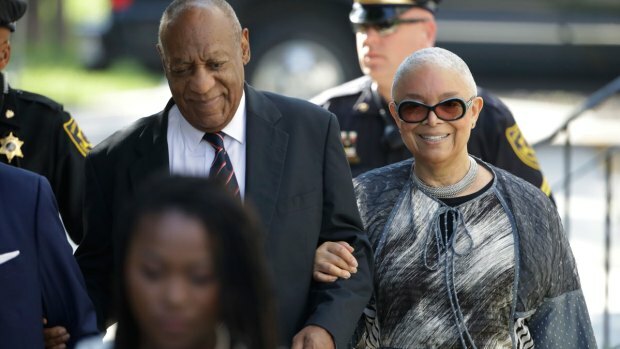 What Was in Like for Cosby Jurors? 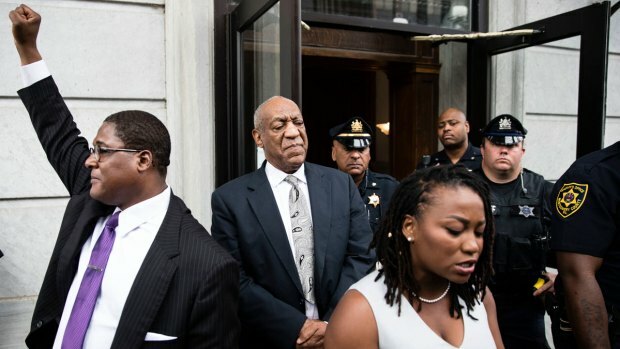 A juror from Bill Cosby's sexual assault case breaks his silence as the comedian's spokesman dangles the idea of Cosby going on tour. 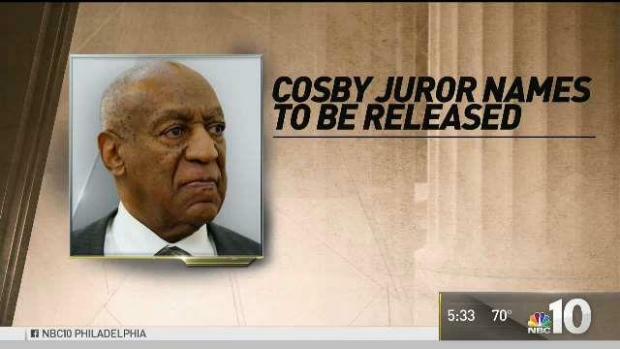 Jurors in the Bill Cosby trial were told by the court Wednesday that their names will be released. 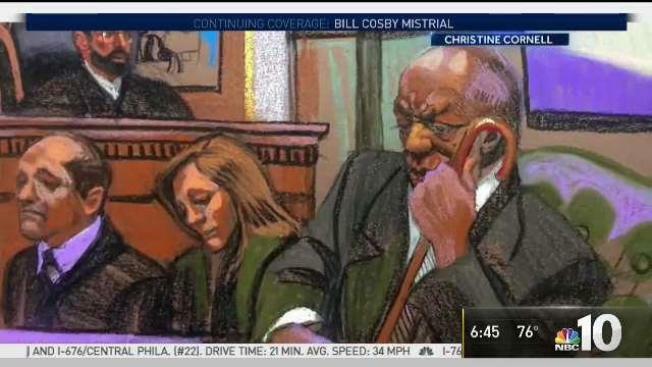 NBC10's Deanna Durante spoke with legal experts who say the judge may have made the wrong decision.